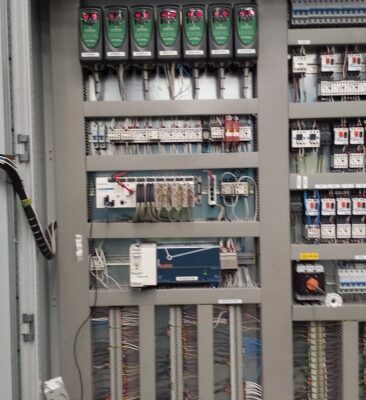 MCS Control Systems are a control systems builder and systems integrator. 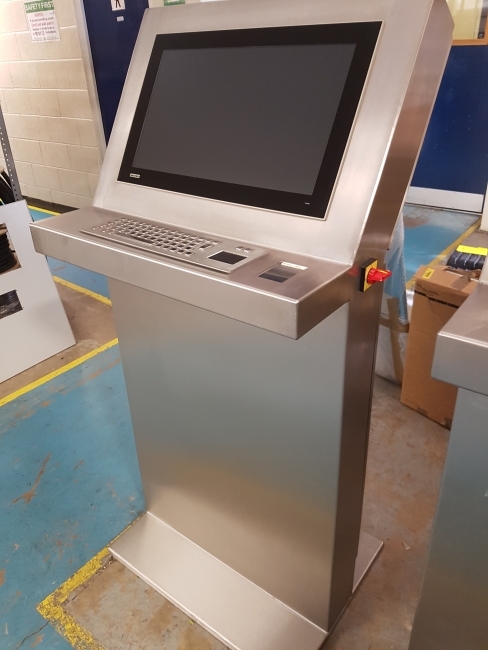 Our services include Control Panel design and build, Motor Control Centres, PLC and Scada software, PLC replacements / upgrades, Electrical installation, Servicing and Support including 24/7 Support Contracts. 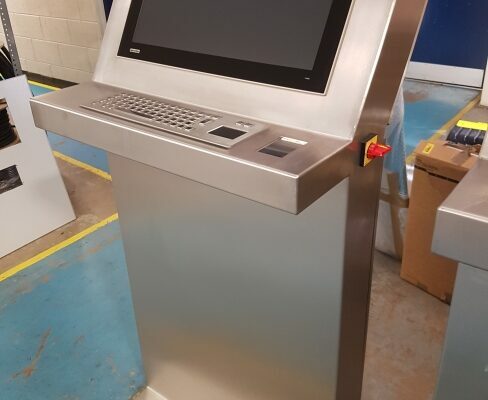 MCS work in a diverse range of Industries including Distribution , Food and Beverage, Automotive, Aerospace , Defence, Nuclear , Building Materials, Utilities, and General Manufacturing. 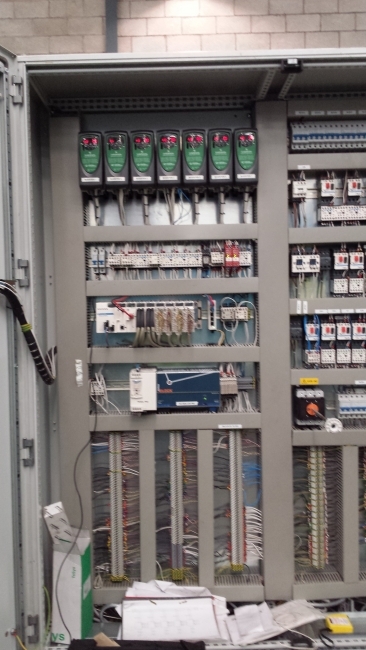 Projects range from Large MCC panels, to small Control Panels PLC, or relay control. MCS are certified systems integrators for Siemens, Rockwell, and Mitsubishi.